The morning of March 31, two empty rat poison canisters were found on Afognak Island in Kodiak, AK. Rat poison usually comes in pellet form, used to fumigate grain ships. The aluminum phosphide containing pellets, when exposed to the moisture in the air, produce the poisonous gas phosphine which is powerful enough to kill rats and even humans (with enough exposure). It turns out that the canisters, found by local Kodiak resident Ian MacIntosh, were pellet containing. Luckily for MacIntosh he knew to be cautious with the containers due to public awareness campaigns created by the Washington Department of Ecology between 2008 and 2012 after nearly 100 of these containers washed up. The origin of these containers remains unknown, however they have also began to wash up along the coast of Oregon and Vancouver Island as well. The best thing to do is to avoid contact with the containers and instead, report the canisters immediately. 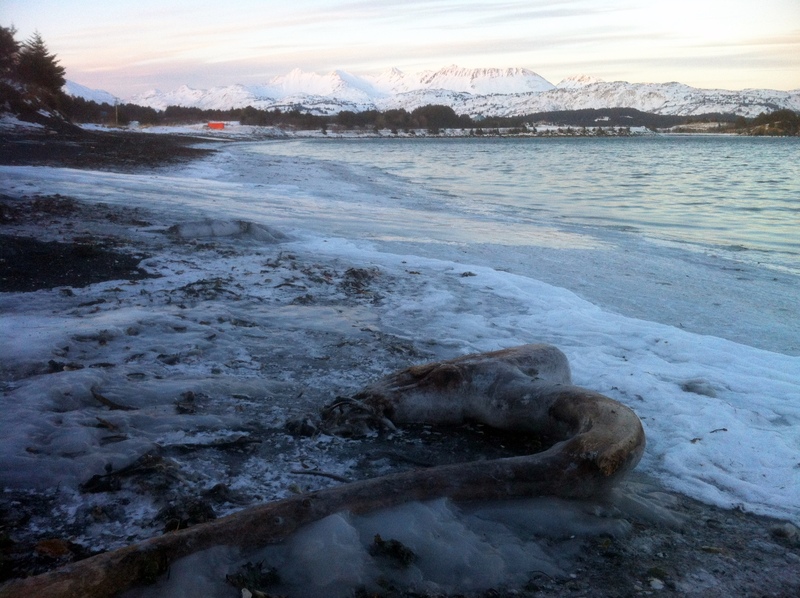 This entry was posted in Uncategorized and tagged Alaska, Gulf of Alaska, Marine Debris on April 16, 2013 by coasst.